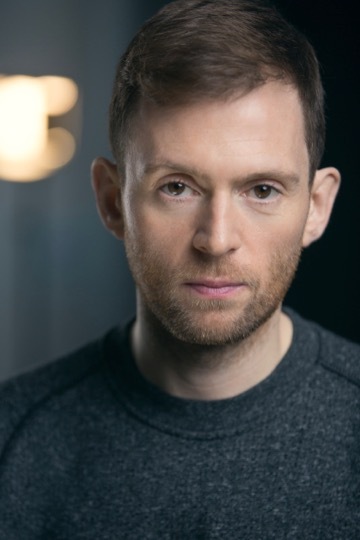 Opening tonight and playing for a limited run, ADAM FOSTER in GLORY DAZED which previews in Hull before moving to it’s main run at the East Riding Theatre, Beverley 26th January – 2nd February. 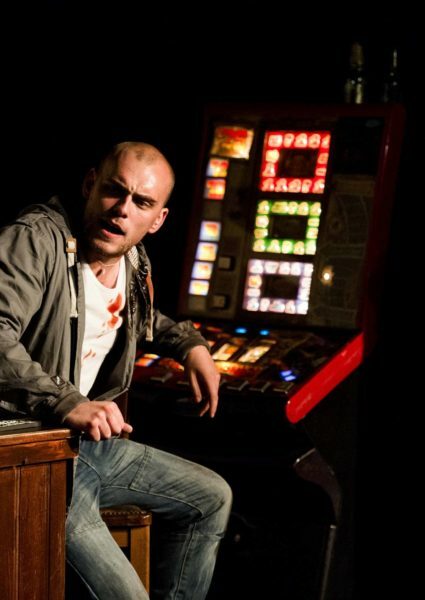 In collaboration with ex-soldiers serving prison sentences at HMP & YOI Doncaster, the play was originally developed by Second Shot Productions, a social enterprise that exists to give serving prisoners and ex-offenders opportunities within creative industries. It won the BBC’s Alfred Bradley Bursary Prize 2011. Set in a backstreet pub in Doncaster, after hours, ex-squaddie Ray, mentally scarred from his time in Afghanistan, knocks on the door. His old friend, Simon, the pub’s landlord, feels he has no alternative but to let him in but, in the pub, are Leanne, a teenage barmaid, and Carla, Ray’s ex-wife and the mother of his children. The stage is set for off-kilter drama and heart-wrenching recrimination.